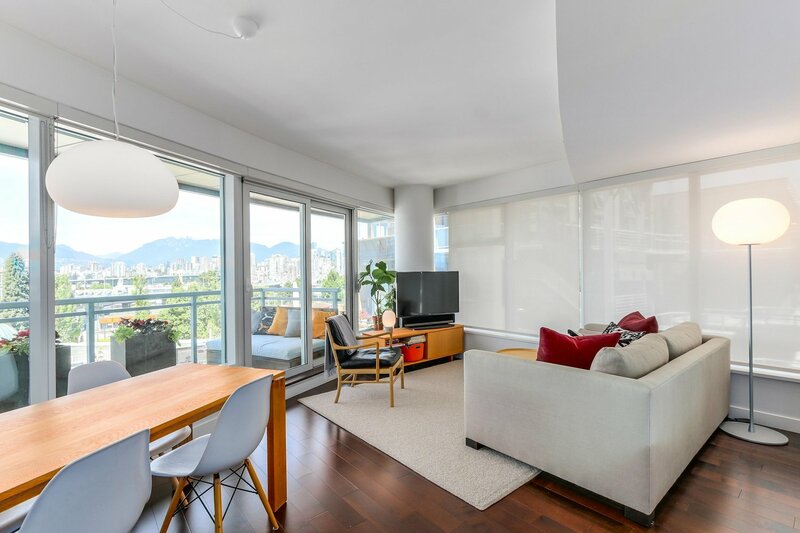 605 1565 W 6th Avenue, Vancouver - SOLD | Matt Pozer - Oakwyn Realty Ltd.
An urban gem built by Westbank, custom interior design by Vancouver's Falken Reynolds. 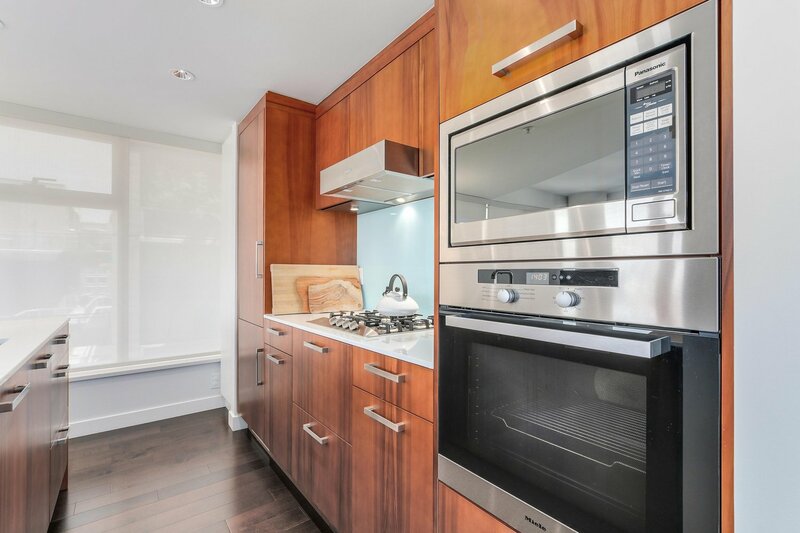 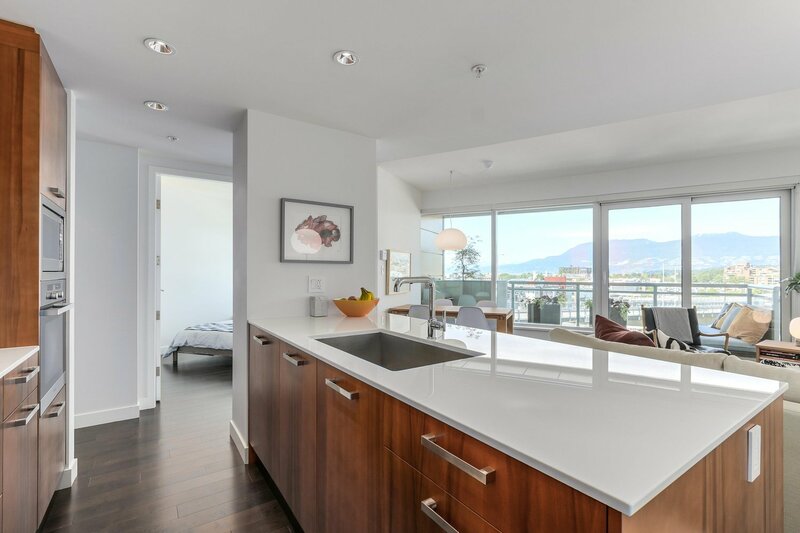 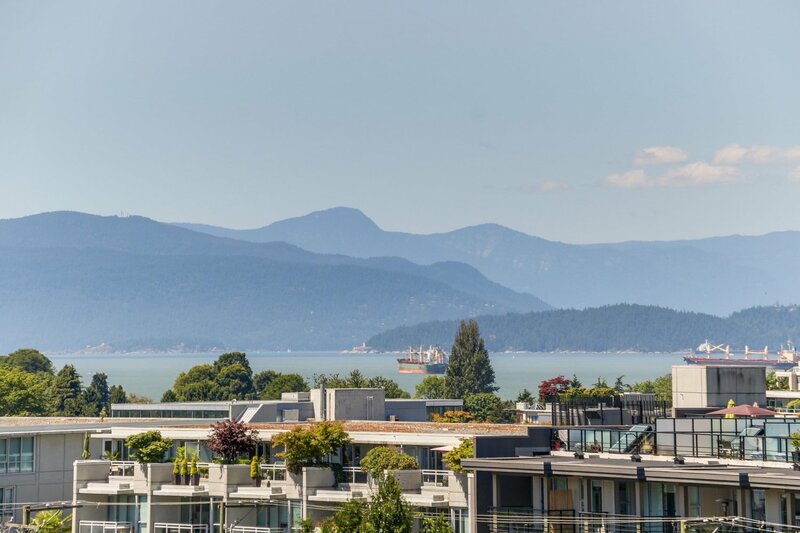 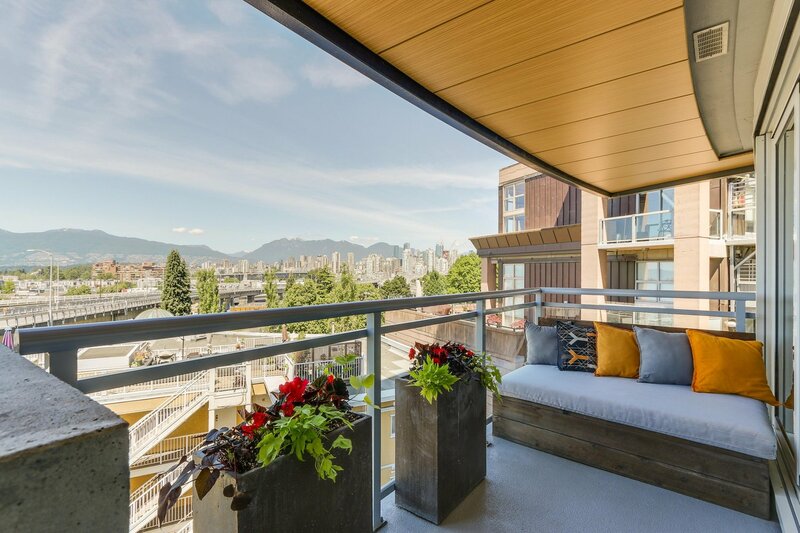 This award winning 870 sf, contemporary South Granville/Kits showhome, utilizes every inch of space. 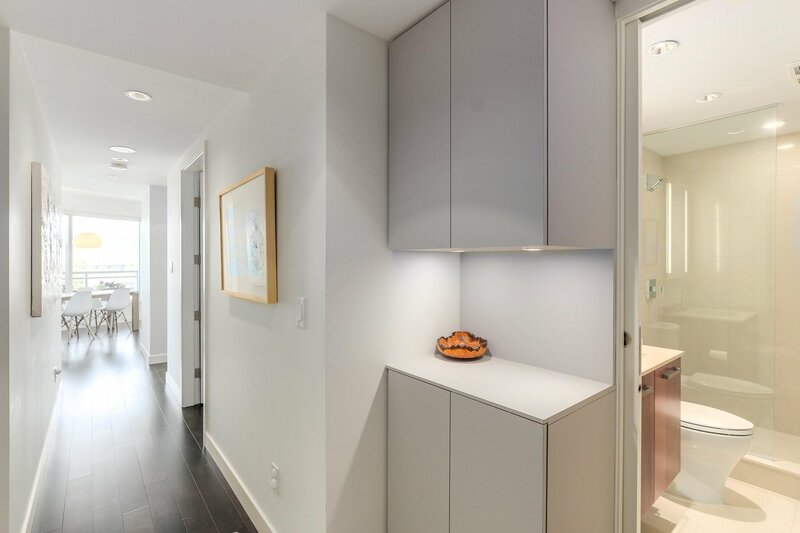 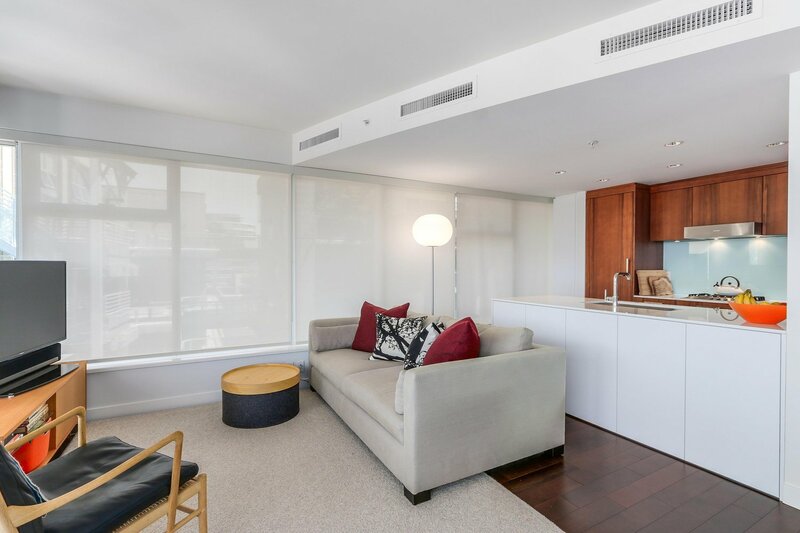 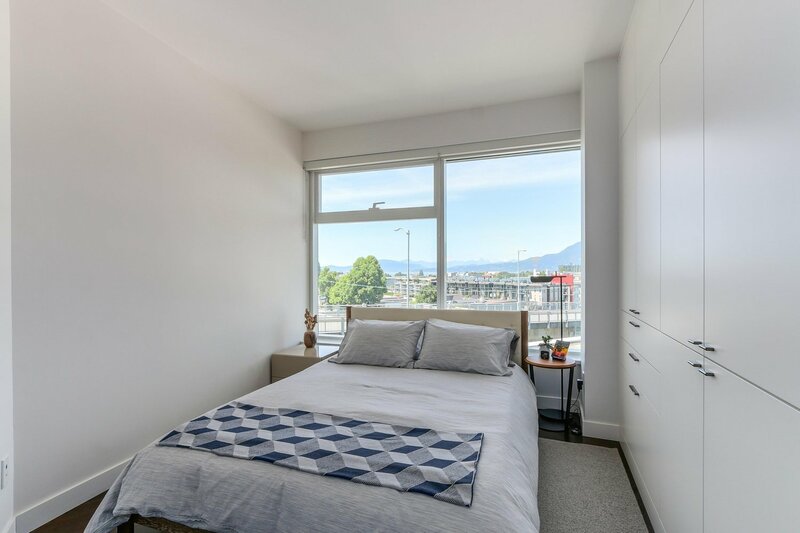 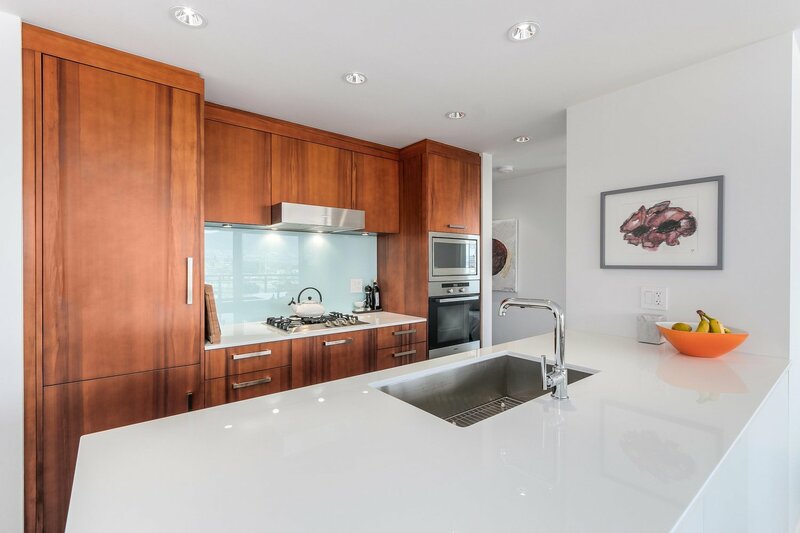 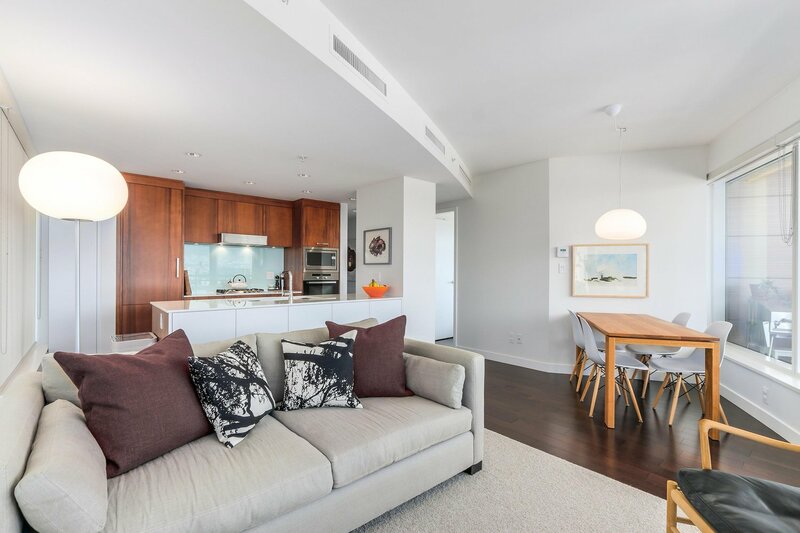 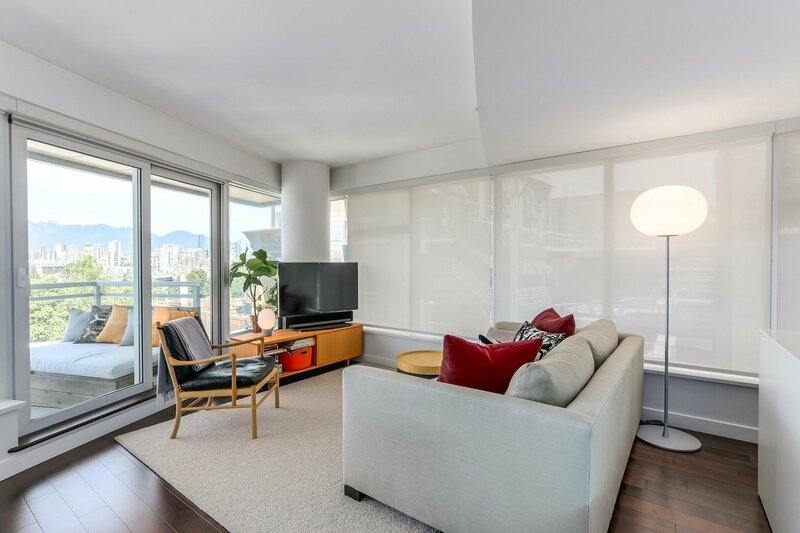 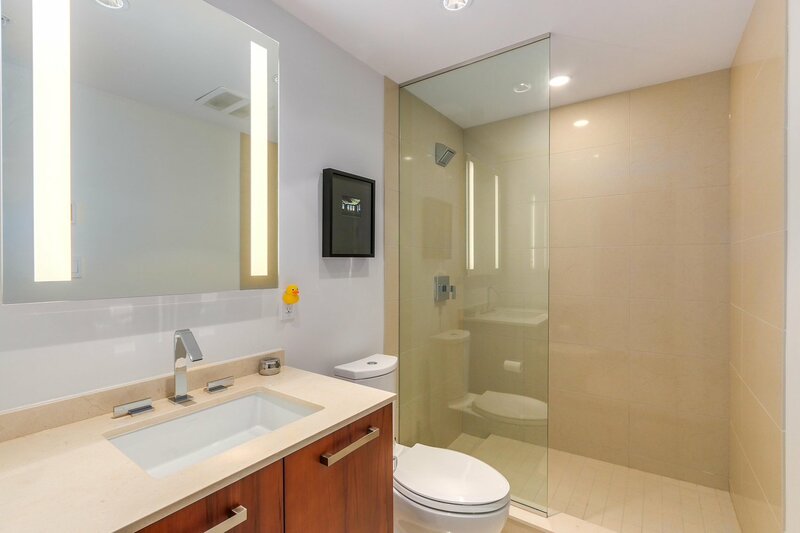 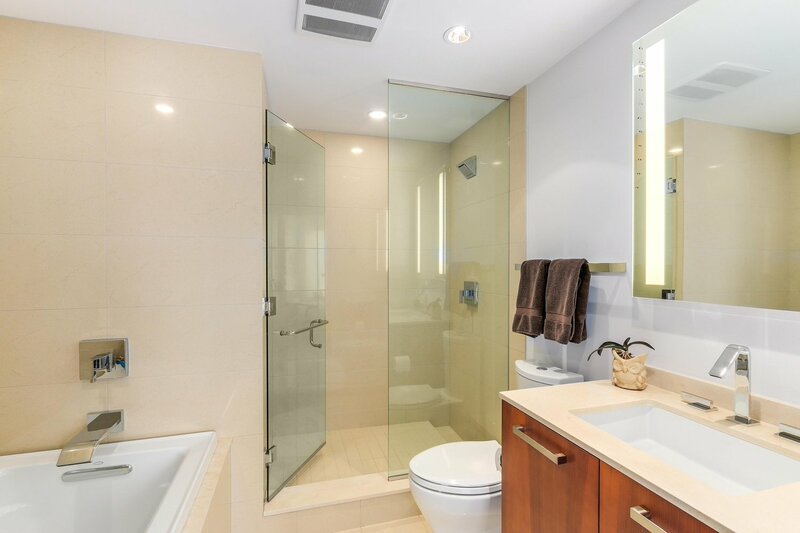 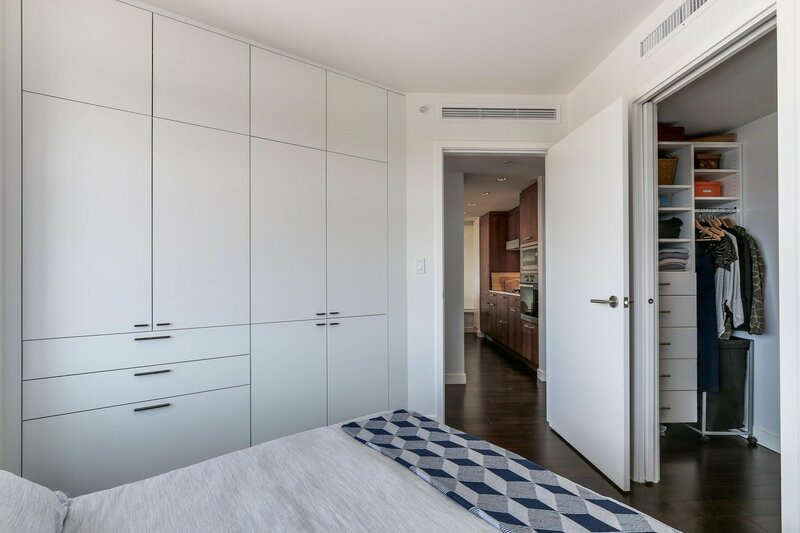 A fabulous concrete corner suite with floor to ceiling windows, 2 separated bedrooms, his & her closets, 2 full bathrooms, Open Miele kitchen with corian island and glass backsplash. 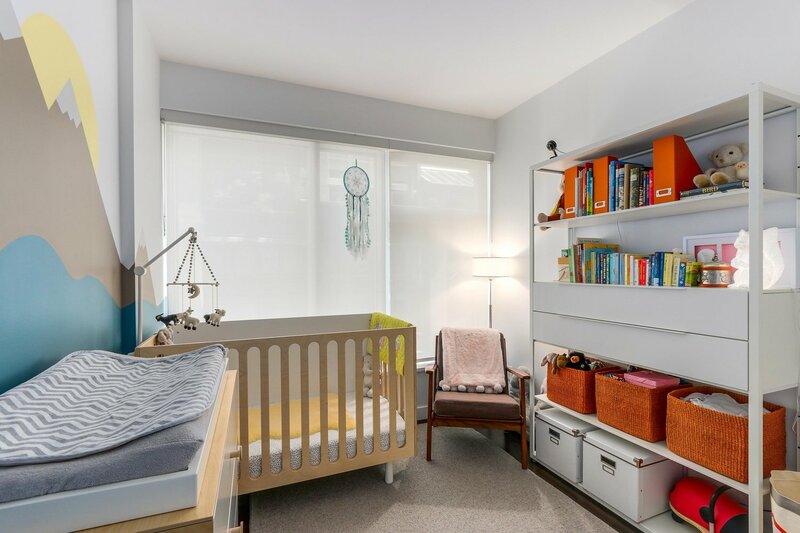 Art walls, A/C, wood floors & roller blinds. 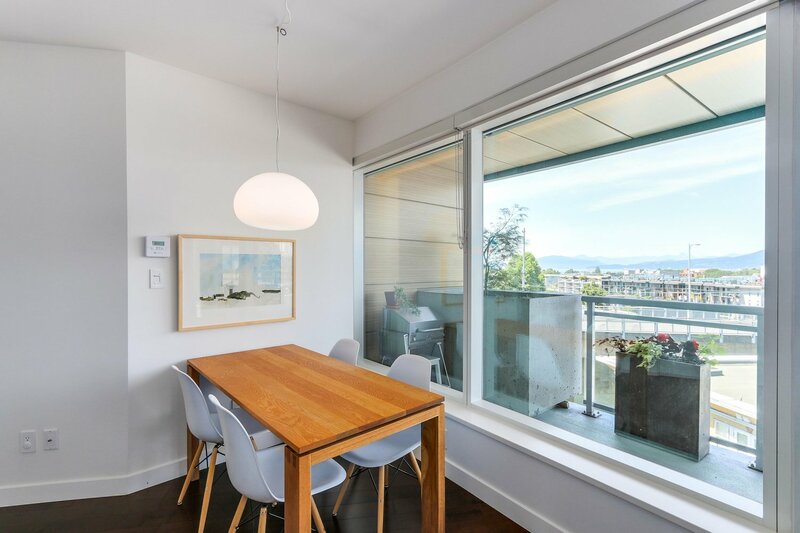 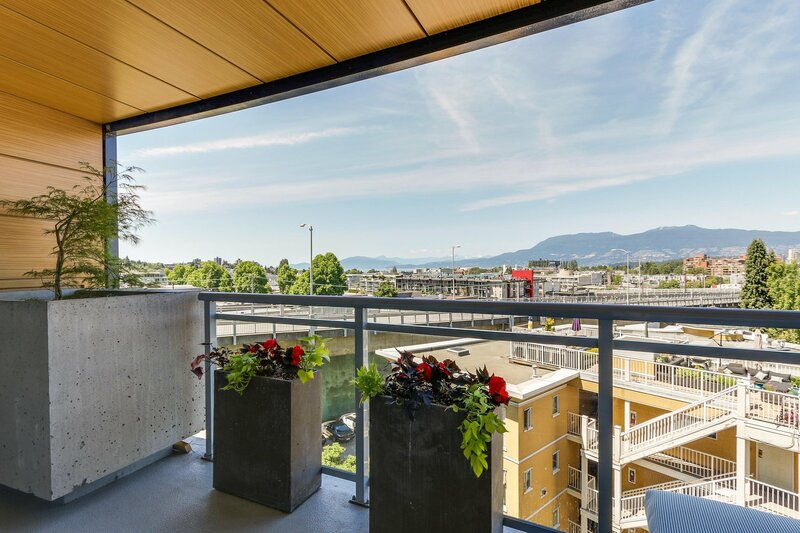 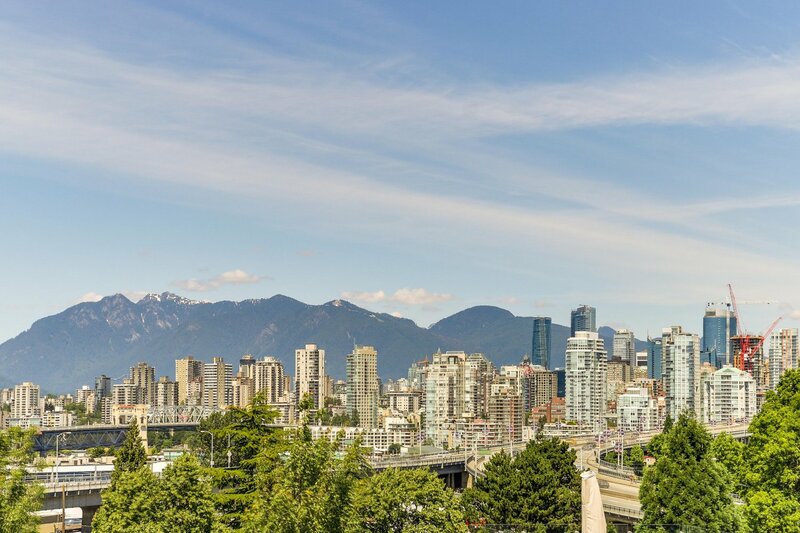 So close to galleries,restaurants, fitness, Arbutus Greenway. 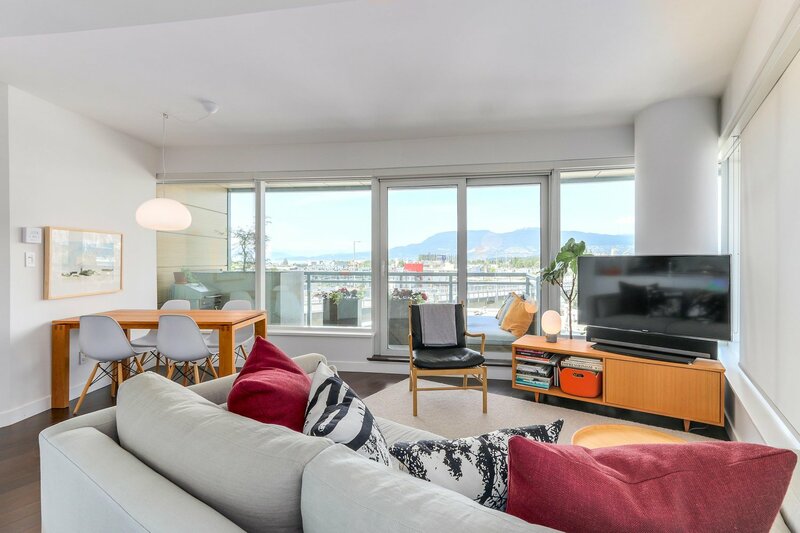 Pets & rentals allowed, BBQ balcony with Japanese Maple tree, 2 amazing parking spots, storage locker.. Views of ocean, city & sunsets.